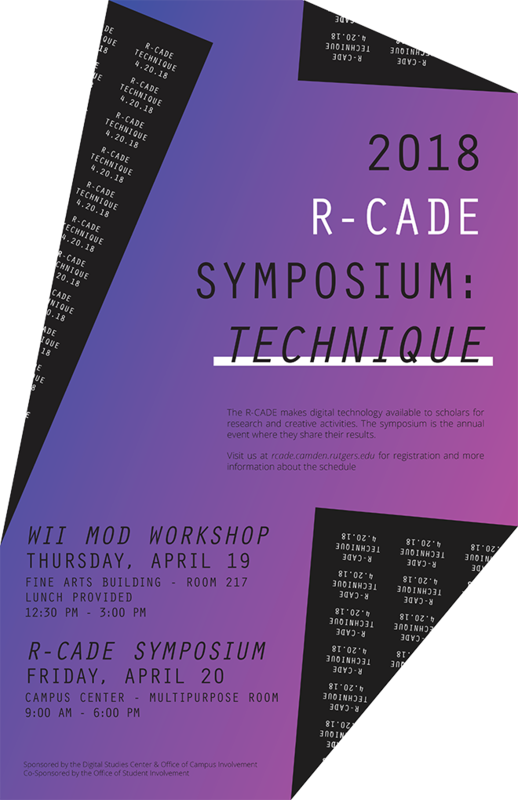 The curator and keynote speaker for the 2018 R-CADE Symposium is Grant Wythoff. Grant is currently a Visiting Fellow with the Center for Humanities and Information at Pennsylvania State University interested in the history and theory of media technologies, twentieth century American literature, the history of method in the humanities, and science fiction. His book The Perversity of Things: Hugo Gernsback on Media, Tinkering, and Scientifiction was published in the University of Minnesota Press’s Electronic Mediations series, and is a pilot project for the Manifold Scholarship interactive book platform. 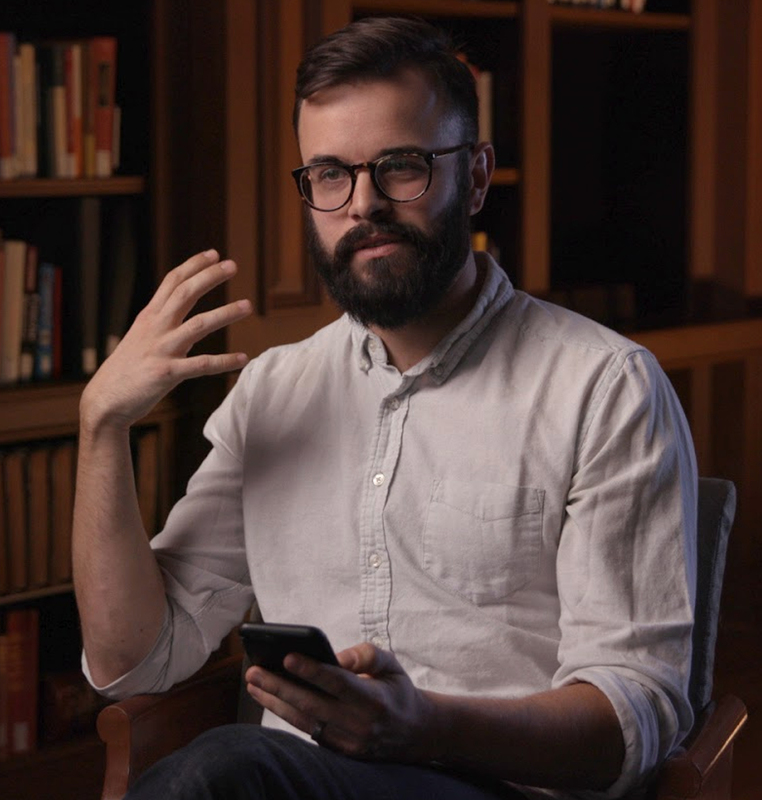 His next book is a cultural history of the gadget from nineteenth-century nautical techniques to the twenty-first century smartphone. Grant’s essays have been published in Grey Room, Journal of Contemporary Archaeology, Real Life, The Programming Historian, and elsewhere. His work has been supported by grants and fellowships from the Society of Fellows in the Humanities (Columbia), the Center for American Literary Studies (Penn State), and the Princeton Program in American Studies.